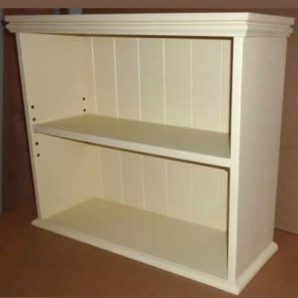 Practical 2 tier shelves will fit well with any style kitchen or would look elegant in any other room. 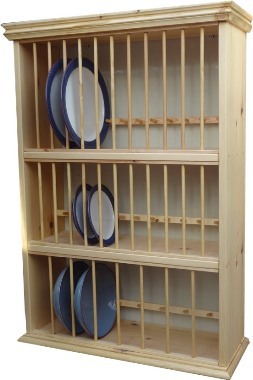 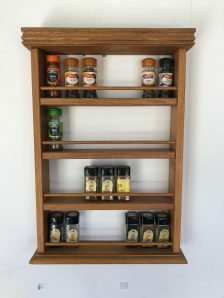 The shelves can be adjusted in height using the supplied shelf spoons. 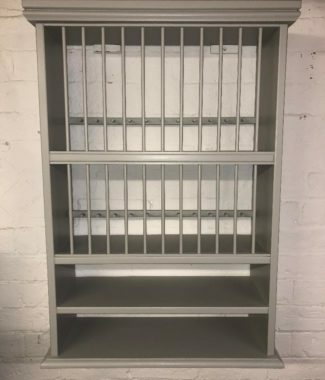 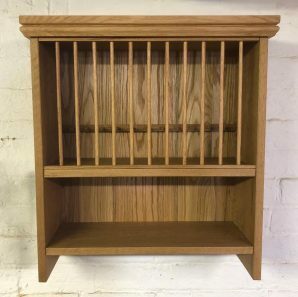 Based on our Stroud plate rack, these practical 2 tier shelves will fit well with any style kitchen or would look elegant in any other room. 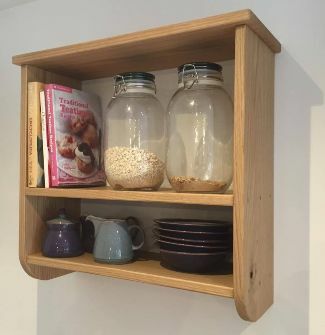 The shelves can be adjusted in height using the supplied shelf spoons.